We’ve started wearing our warmest jackets, and a festive spirit is in the air. That means it must be time for a holiday book sale! 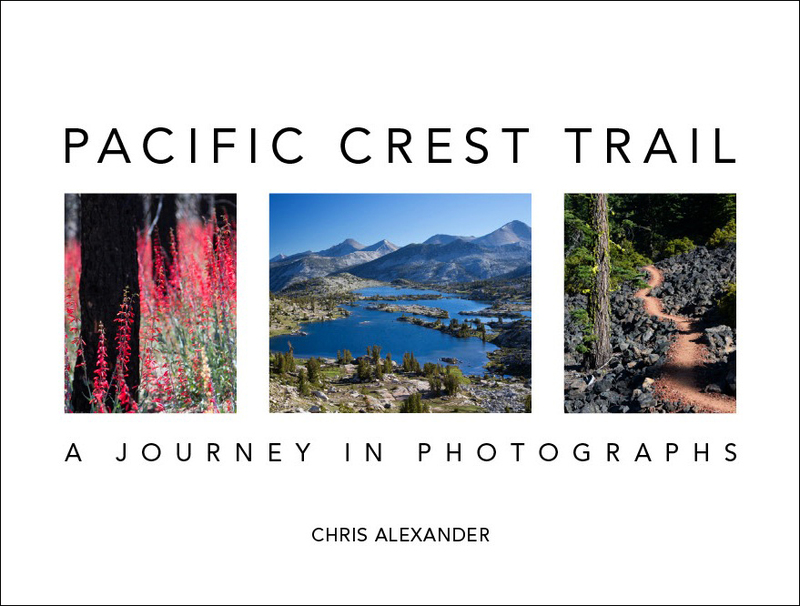 Our coffee table book Pacific Crest Trail: A Journey in Photographs is a visual adventure along all 2600 miles of the PCT. Its pages will take you through the starkly beautiful deserts of southern California, the deep blue alpine lakes and snow capped peaks of the Sierra Nevada Mountains, and the volcanoes and lush forests of Oregon and Washington. You can learn more on our book page. This beautiful and inspiring hardback book makes a perfect gift. Click “Buy Now” to order directly from us for 50% off, plus free shipping! Looking for an even better deal? We’re selling a limited number of books with cover damage for 80% off, plus free shipping. If you already own the book, we hope you are thoroughly enjoying it! Please consider taking a moment to give the book a 5-star review on Amazon. We would really appreciate it. Thank you so much for supporting our work. Here’s to a happy, healthy holiday season, and to sharing good times with people you love. Death Valley is home to incredibly varied and beautiful landscapes. In our last post we wrote about its most famous viewpoints and easily accessible spots. 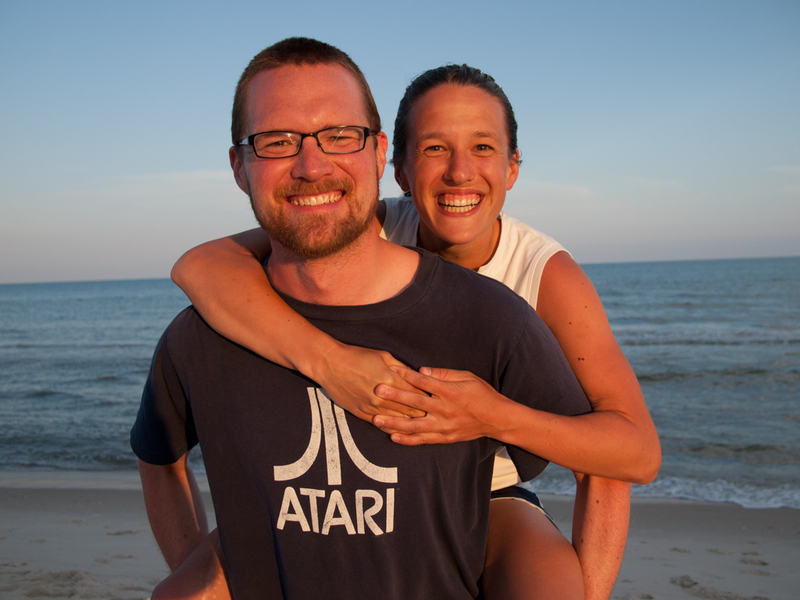 In this post, we share day hikes, some of which are in less-visited areas of the park. Natural Bridge Canyon is a short hike featuring a large natural bridge. It’s an easy way to experience one of Death Valley’s many canyons, which provide endless nooks and crannies to explore. Anna walks under the natural bridge. Once past the bridge, the number of hikers quickly drops off, and you have the canyon almost completely to yourself. There’s a boulder to squeeze under and a small pouroff to scramble up before you reach the larger dryfall that ends the trail. Ubehebe Crater is a volcanic spectacle half a mile wide and 700 feet deep. You can walk the rim of the crater, then follow the trail over to Little Hebe. Mosaic Canyon provides a winding tour of unusual geology. The entire trail is 4 miles, but you don’t have to hike the whole thing to enjoy plenty of beautiful rock. When you think of Death Valley National Park, you are probably envisioning Badwater Basin. It’s extremely dry and one of the hottest places in the world. So that’s why we decided to visit in January! We experienced highs in the 70s, well below the 110+ degree heat you can expect in the summer months. The record temperature in Death Valley is a blistering 134 degrees! We attended an excellent ranger talk at Badwater. Check out this program or any ranger talk at your next national park. They are consistently fun, informative, and great for all ages. Badwater got its name from a traveler literally writing “bad water” on a map. The water here is too salty to drink. There is so much more to the park than Badwater though.